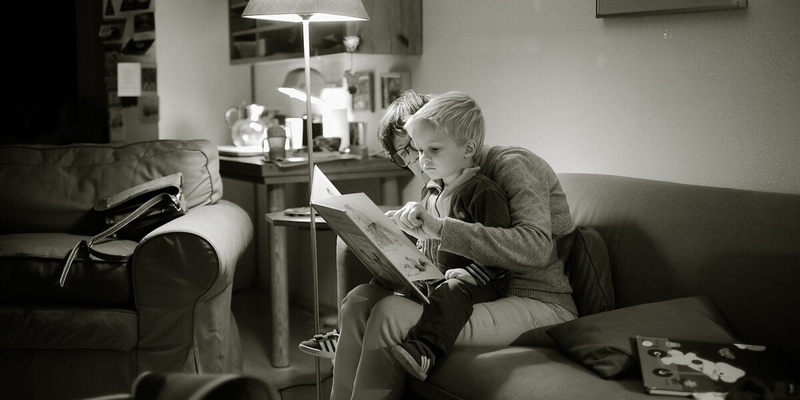 It’s no secret that storytelling and content marketing go hand in hand. Due to their growing popularity, social media Stories have become one of the most trending storytelling forms out there. With Youtube, WhatsApp and Facebook joining the club, it’s sure that this will be a big year for Stories. If you’re ready (and you should be!) to make Stories an integral part of your social media marketing strategy, this is what you need to know. It’s in our nature to need stories. Humans are born with a so-called "story drive" or hunger for stories. In fact, every culture uses stories to explain how the world works and to educate their children. As Gabriel M.Vasquez has suggested, people are Homo Narrans, storytelling animals. Indeed, for over tens of thousands of years, since the first cave paintings were discovered, storytelling has been a part of human activity and one of the most fundamental communication methods. Since stories have the power to inform, persuade, foster support or cause an emotional response, they have become powerful tools for content marketing professionals who, as a result, have become modern-day storytellers and mythmakers. Storytelling is at the very core of an effective content strategy that enables marketers to build a narrative and connect on a deeper level with customers. What are social media Stories all about? On social media, Stories were pioneered by Snapchat. Recently, Youtube’s Reels and Facebook Stories became the latest in a list that also includes Instagram Stories, Twitter Moments (in a way), and Skype Highlights to name a few. In fact, it seems like we’ve come to the point that it wouldn’t be a surprise if also MS Excel would come up with a Stories feature. 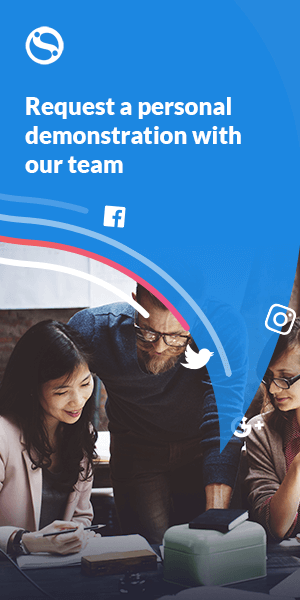 In short, Stories is one of the most trending social media storytelling formats today that enables users to create photo and video collections that can be viewed only a few times before disappearing after 24 hours. For marketers, Stories allow posting more, without tarnishing your brand's image. The feature usually allows you to add content throughout the day, keeping it together in one place. 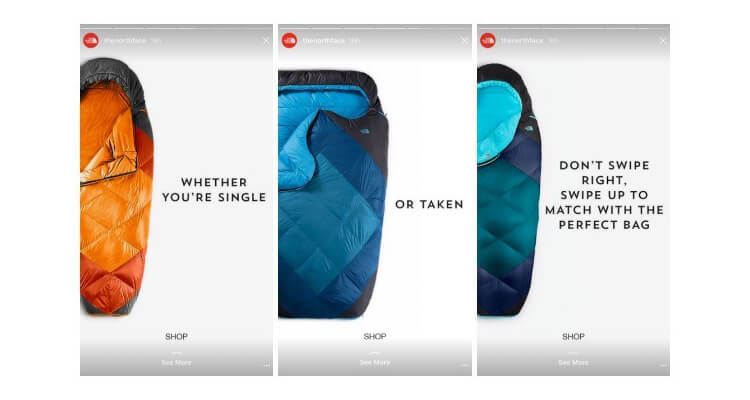 The possibilities Stories provide for brands are endless, and almost every day there is yet another update to their features that allow brands to engage with their customers in a new way. For example, Instagram offers a variety of ways how you can capture video (even in rewind) and allows marketers use simple text and stickers in creative ways. What are the benefits of adding these to your strategy? 57% Female, 48% Males and 61% teenagers (18-24) in the US use Snapchat Stories (source: reelnneel.com). 52% Male and 43% Female in the US use Instagram Stories. There’s an average of 35.5% active users worldwide sharing their Instagram. 7% of Facebook’s users share their videos through Facebook Stories. There are 450M daily active users on Snapchat, Instagram Stories, and WhatsApp Status combined (source: sociallystorted.com). The most popular types of Stories for a brand on Instagram are Merchandise content, stories that give an “Inside Look” involving a Guest Takeover or showcasing an event. Additionally, social media Stories are growing in popularity and so, new features are added continuously. Recently, Snapchat announced it would “allow users to share Stories to their linked social media accounts or through text or email with a link to a webpage where people who don't have the app can view the message.” This is expected to spark new growth in the Stories popularity across platforms. Are you ready to jump in? Here are some creative ideas on how to get the most of the social media Stories whether you are planning to create them for Instagram, Facebook or Snapchat. 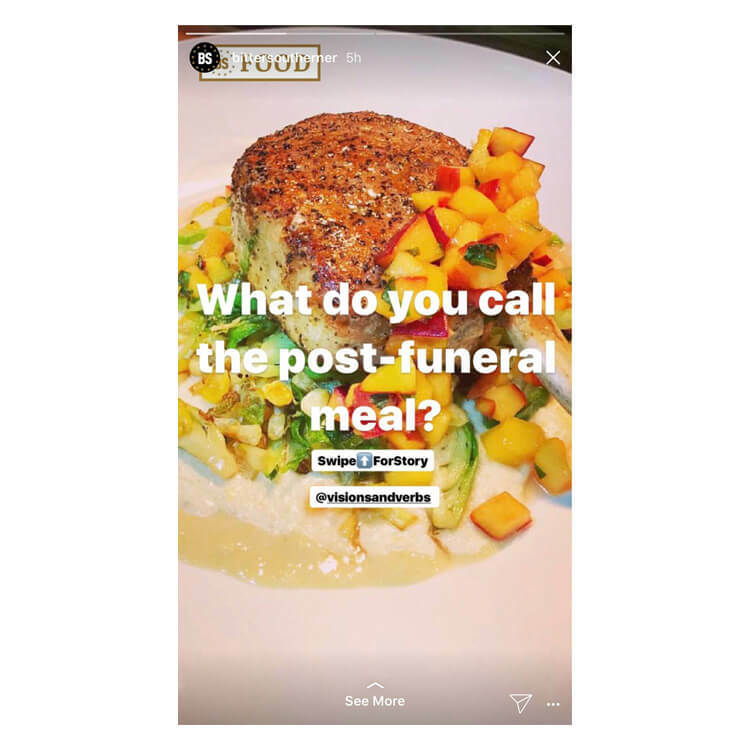 In October, Instagram launched an interactive poll feature for their Stories. This is an excellent way for brands to engage their audience as well as get to know their thoughts on all kinds of topics. In fact, this might even work as an A/B testing tool if you ask your followers which color they prefer for a new product line or what are their must-have's for the next season. A simple way to get started with polls is to enhance or extend existing experiences. 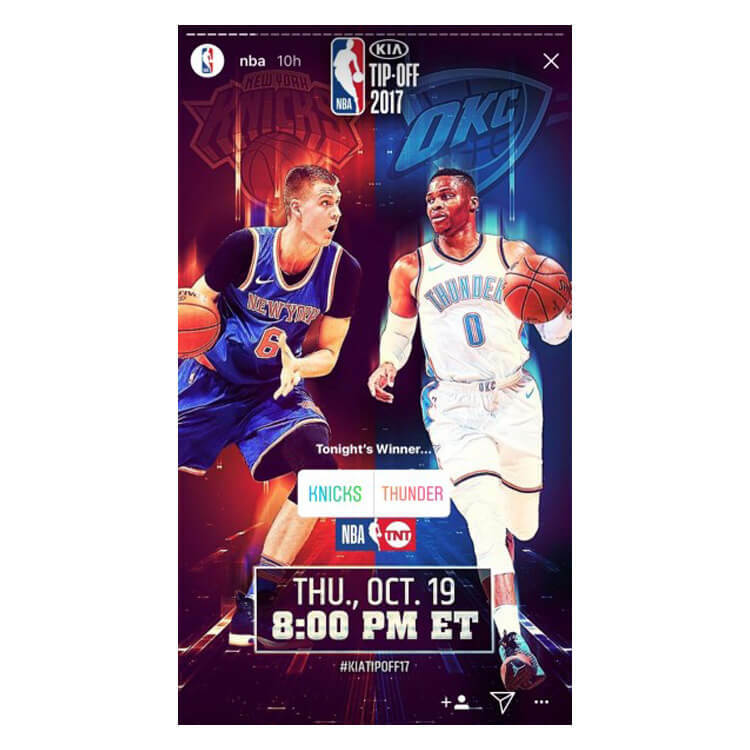 For instance, the National Basketball Association used this feature to ask their followers who they thought would win the upcoming matchups. Additionally, it was a useful tool to build anticipation around the event itself. Social media Stories are not only about having fun. Marketers, naturally, also have to think about sales. The easiest way to increase your websites traffic and boost conversion rates is by adding a link to your Story. 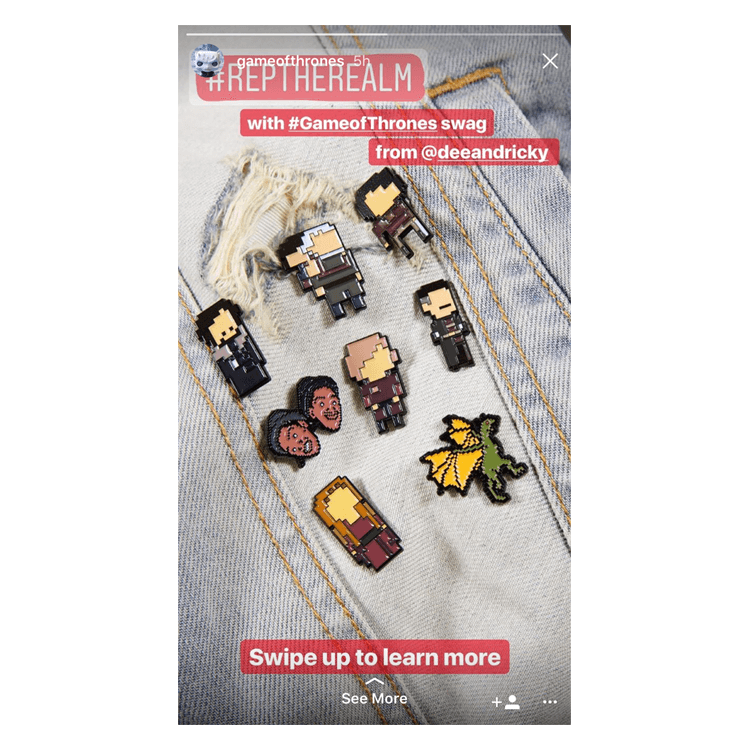 Instagram and Snapchat allow users to embed links in Stories, giving you the opportunity to promote your merchandise, newsletters or other products. An additional tip is to use an URL shortener like Goo.gl, Bit.ly or Capsulink for your links. That way, you will be able to access detailed click analytics and evaluate the success of your content. An online magazine The Bitter Southerner, for instance, creates Stories that link to their magazine articles or videos. They use it in the form of a ‘teaser’ to spark curiosity in their followers. A geofilter is an overlay image that Snapchat users can put on their photos or videos taken at a specific location. Using geofilters is an effective way to engage your audience and enhance their experience with your brand. Additionally, as user-generated photos and videos are shared online, it is also an excellent opportunity to boost awareness of your brand. 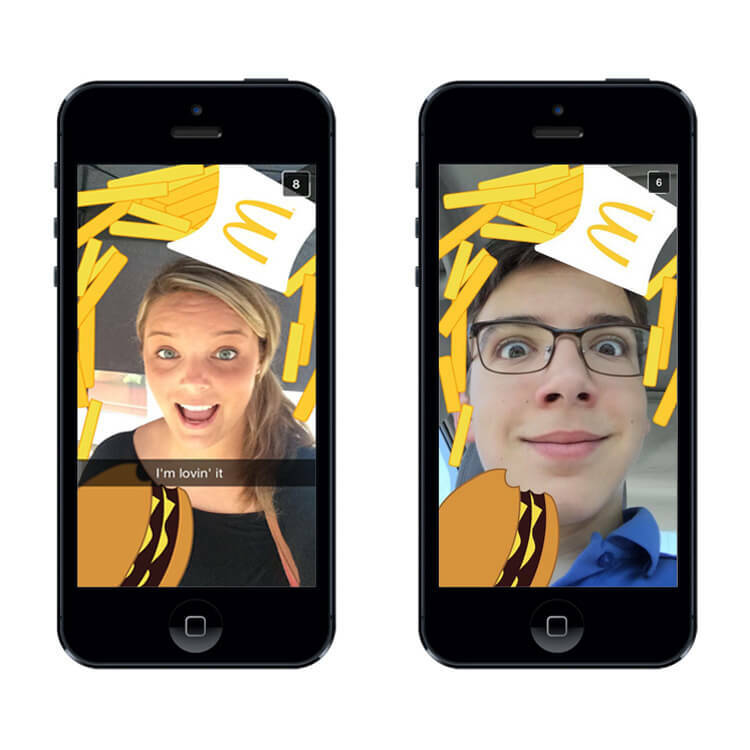 One of the first brands to use branded geofilters was McDonald's. They allowed users to add a filter of a burger and fry graphic on their pictures when they’re near to a McDonald’s restaurant. People often use Stories to search for local businesses. 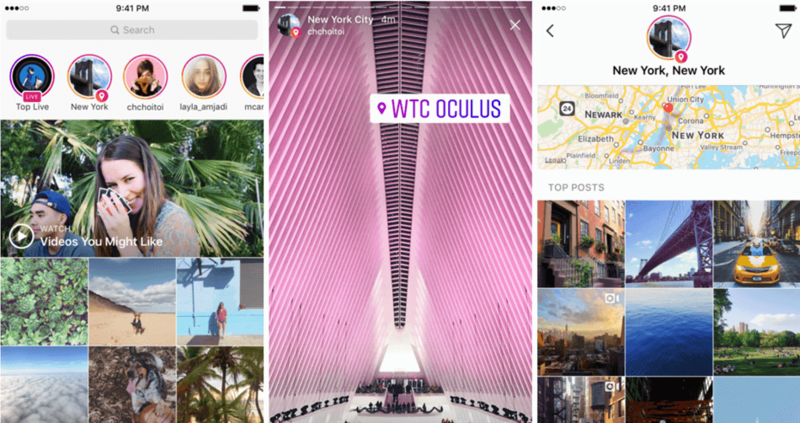 For instance, on Instagram Stories, some location searches have a story icon which allows users to view recent stories that have used the particular location sticker. This is a great way to help your brand get discovered locally. Regularly adding a location tag in your Story posts can be an easy way to get seen by other people who are checking in at that spot. Another attention-worthy feature of Instagram Stories is the possibility to mention other users. This way you can share your Stories and moments with all the people involved in it. For brands, this is a great way to give a shoutout to individual audience members for using your brand, participating in a contest or simply thanking them for being a loyal fan. The mention will create a pop-up notification, showing the mentions to your followers. The person you’ve mentioned, in turn, will receive a notification. A live broadcast can make your brand seem “more real” for the users. Live stories enable users to see, like, and comment in real time. This, in turn, creates a sense of community and belonging. The live video format increases the authenticity of your messages and will bring the audience engagement to the next level. 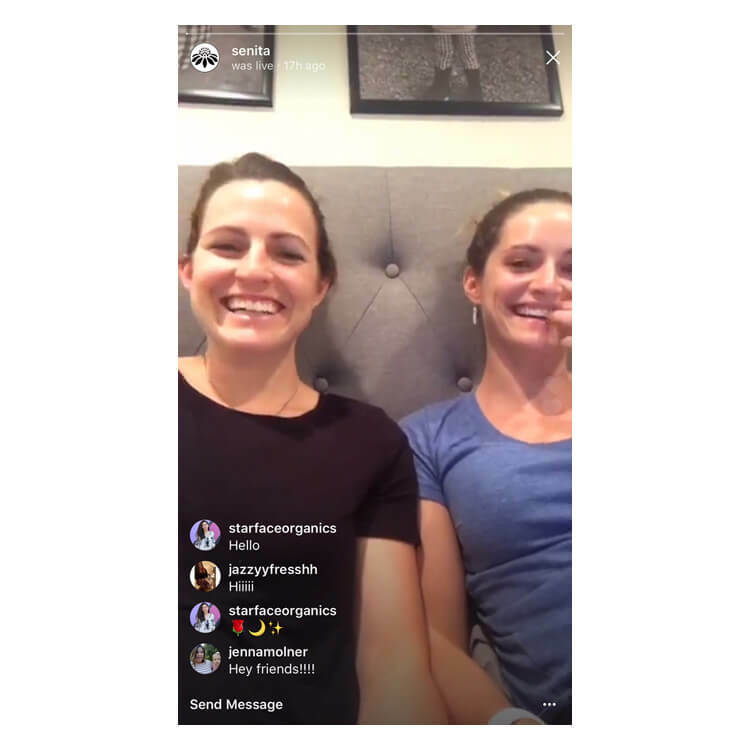 Keep in mind, that live Instagram Stories is a very interactive format and demands your active participation in comments and communication with your audience. Adding a call-to-action (CTA) is a great way to motivate your audience to do something after they have seen your content. Moreover, without an explicit CTA, your followers’ default reaction, most likely, will be to continue swiping to the next post. According to KISSmetrics, CTAs within videos generated 380% more leads than CTAs on a sidebar or website. Thus, if you use Stories to prompt your followers to visit your website or check out a new product, your sales should increase accordingly. Stories are still a relatively new medium on social media, so this is the best time to start capitalizing on all they offer. 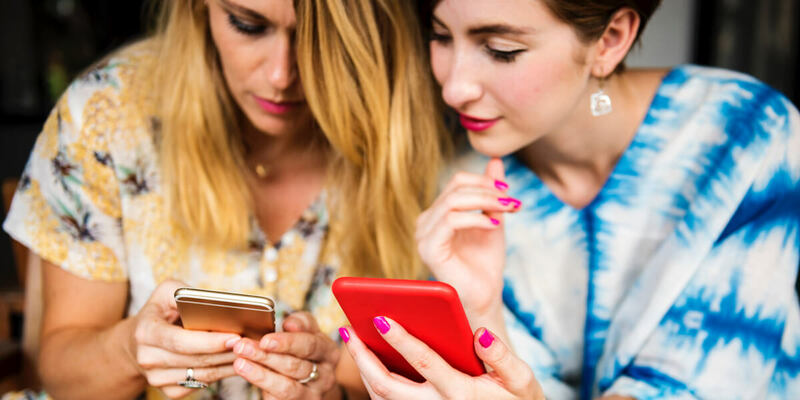 Stories can give a great twist to your marketing strategies providing new ways to promote flash sales, discount codes, present exclusive content or create hype before an upcoming event. Keep your eyes open and stay up to date with the latest features and trends for Stories and make your brand excel online. 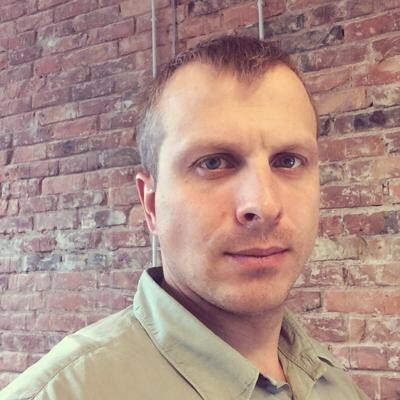 Alexander Bickov is a Riga based product designer with over 15 years of UX design and digital marketing experience. In his work, he aims to connect people and products by using strategy, creativity and technology. Alexander has built digital services and products for organizations ranging from agencies, startups to large companies. His work is featured in the iOS App Store, Wall Street Journal, CNN, Business Insider, Forbes and Big Think.